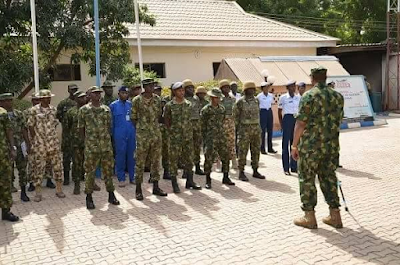 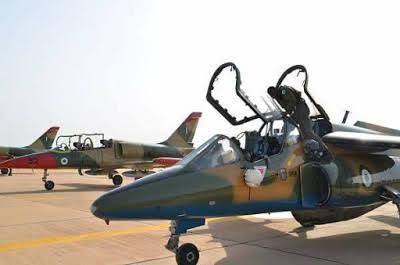 The Nigerian Air Force (NAF) has deployed additional platforms to the North West region of Nigeria to reinforce the on-going operation against cattle rustling, armed robbery and kidnapping in the area. 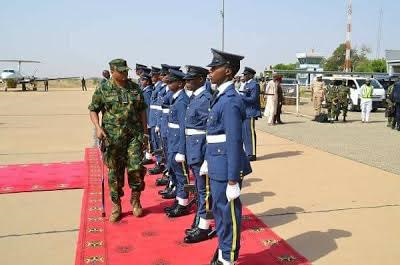 The new deployment, comprises of fixed and rotary wing aircraft to complement those deployed earlier for the operation in the state. Addressing press men during his operational visit to 119 Forward Operations Base (FOB), Sokoto, Chief of Air Staff (CAS), Air Mshl Sadique Abubakar, stated that the additional re-enforcement of platforms in the North region, was to tackle the on-going threat that cattle rustling has currently pose to Northerners, pointing out that Zamfara State in particular, has been faced with series of serious security challenges as a result of this, hence the need to take drastic steps to curb the situation in the area. 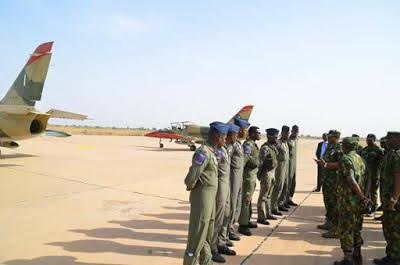 To tackle the problem, the CAS stated that NAF will continue to work in synergy with other security agencies in the state in order to achieve the desired result. 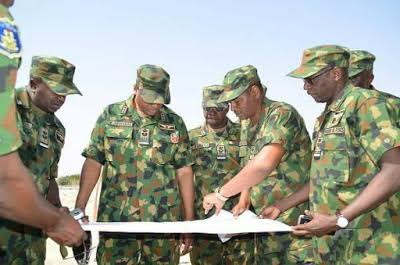 He further disclosed of the movement by NAF towards restructuring 119 FOB Sokoto, by reactivating existing infrastructures in the area and building new ones, deploying additional Regiment personnels to enhance operational capability of the Unit in its bid to restore internal security operations within the area. 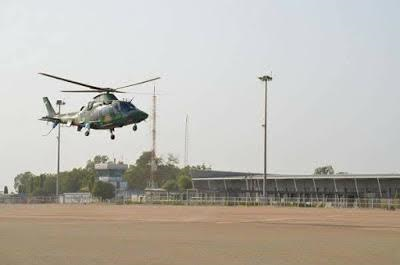 Air Mshl. 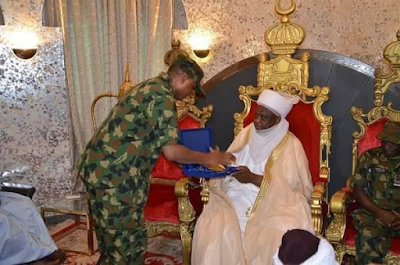 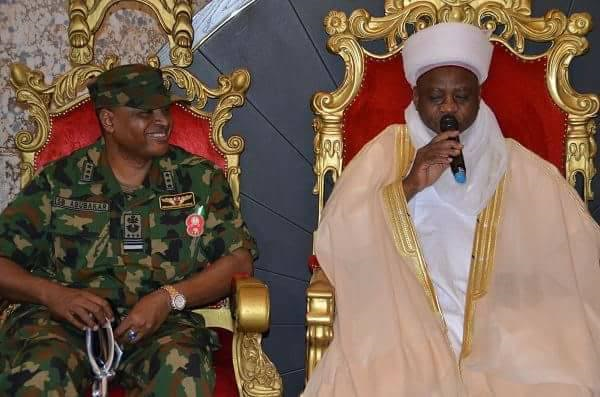 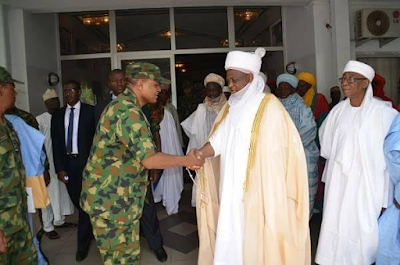 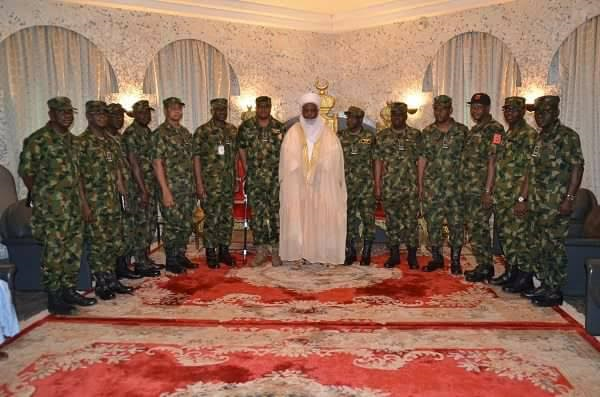 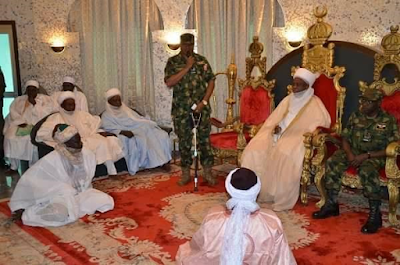 Abubakar’s visit to the area not only availed him the opportunity to undertake a facility tour of the Unit, it also allowed time to pay a courtesy call on His Eminence, the Sultan of Sokoto, Alh (Dr) Muhammad Sa’ad Abubakar (III) in his palace.